My diet varies a lot between when I am at uni and when I am at home. When I'm at home I'd have muesli with coconut milk and bananas or porridge. Whilst at uni, I find that I don't have the time or the motivation to even look at a saucepan so I usually opt for a Nakd bar (the mocha one is amazing!). 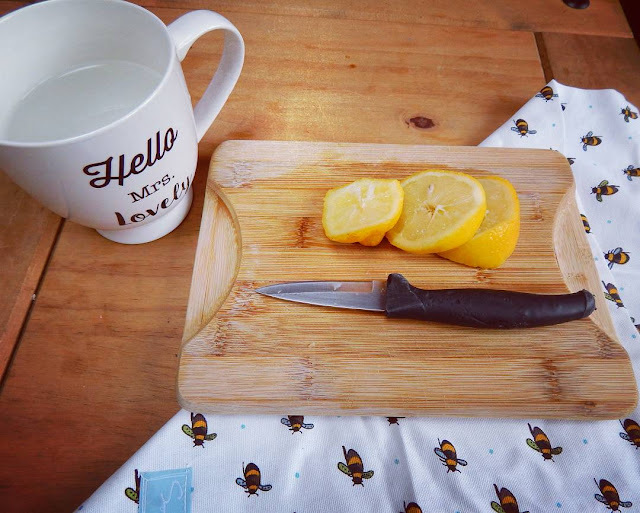 But I am really trying to have breakfast more often when I am at uni and, since I am trying to reduce my dairy intake, I have been having a lot more different teas and lemon water. I like to eat larger meals at lunch then a smaller tea. 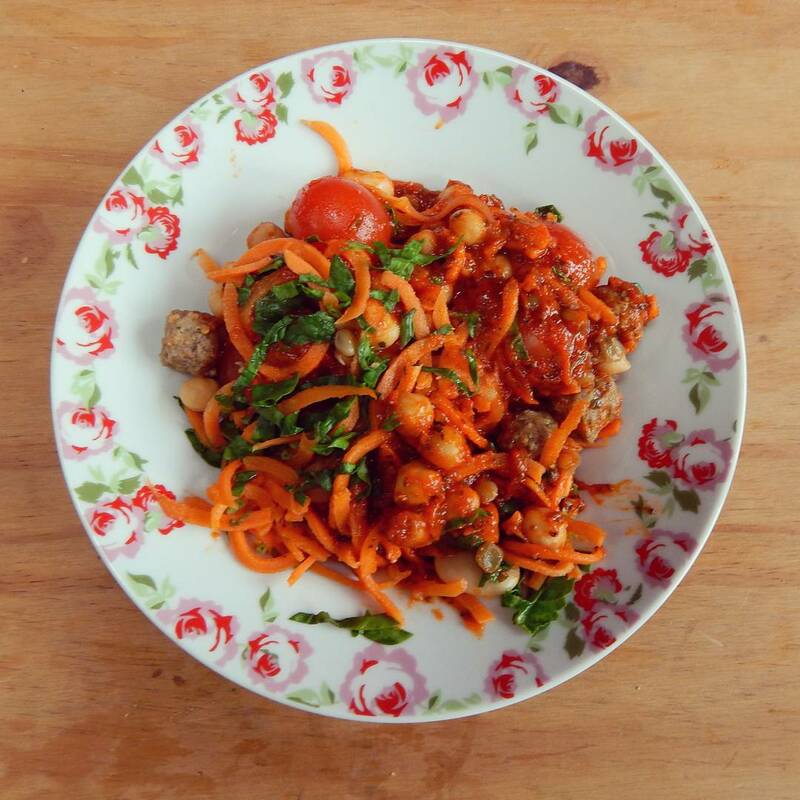 I recently discovered the Co-Op Meal Pots - this one is Italian Meatballs. I would highly recommend! I had this with grapefruit juice which, admittedly, isn't my favourite juice but is so packed with vitamins and goodness that I try to drink it when I can. 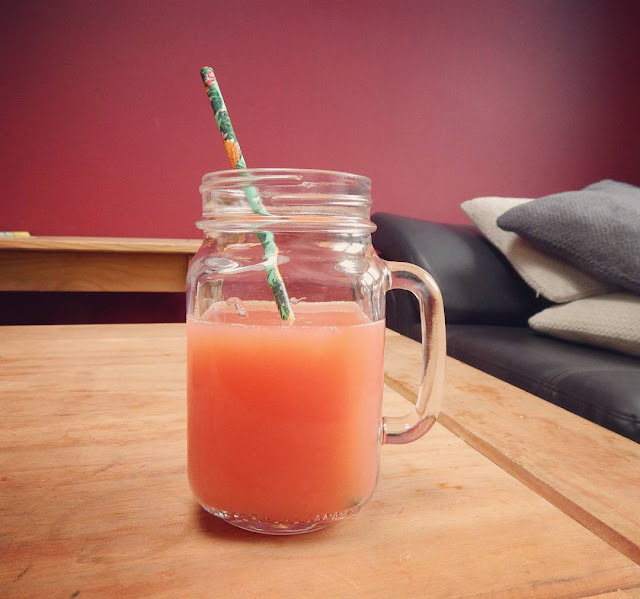 I had this in a fancy cup with a fancy straw so I could pretend I was sipping a cocktail lying on a beach rather than the reality of it being a midweek gallon of grapefruit juice. I am an absolute sugar fiend so I like to have a little sugary snack in the afternoon. If I am feeling healthy then it may be a Nakd bar or some fruit but, more often than not, it is some kind of chocolate or cake. 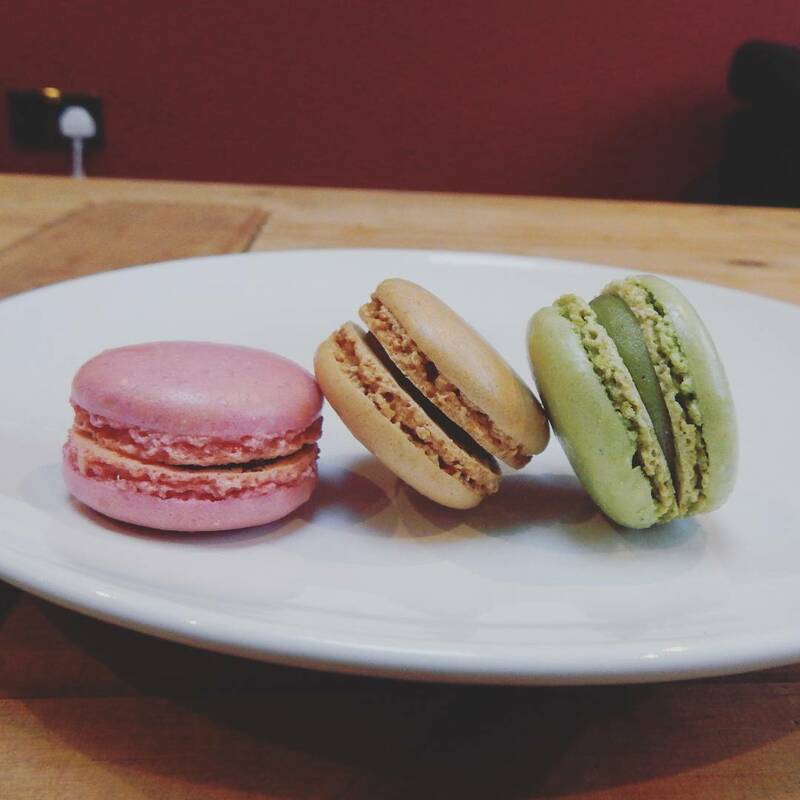 I recently had these macaroons from Madame Fromage in Cardiff (Castle Arcade) and they were divine - especially the strawberry one. I really need to go and try out the rest of the flavours. 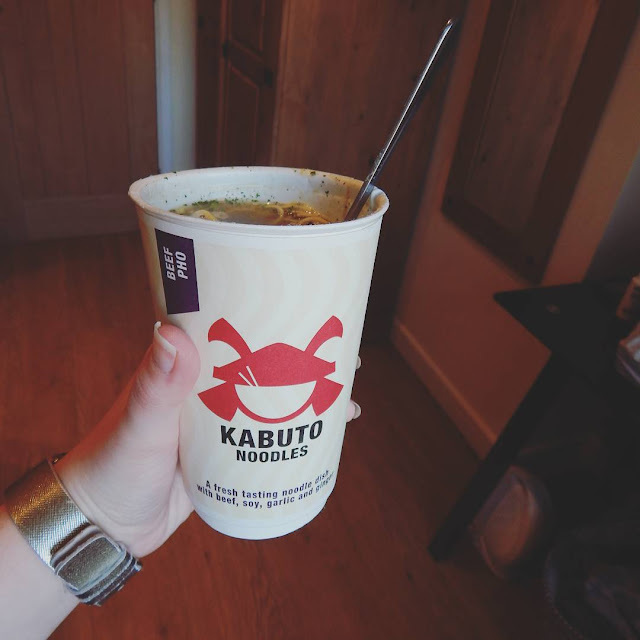 I like to have smaller meals at tea time so lately I have been reaching for these Kabuto Noodles. Imagine, the convenience of a Pot Noodle but it actually tastes fresh and delicious. I like these beef ones but the vegetarian one is delicious too. I would highly recommend trying these. One big flaw of mine is that I am literally hungry every half hour so I round up the day with a little sugary snack. This is really highlighting my sugar dependency here. 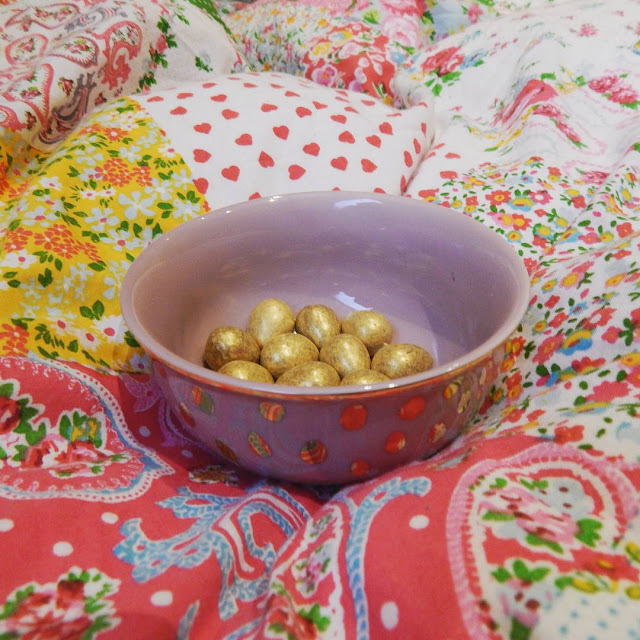 I love Easter chocolates so much - especially Easter eggs - and these little Galaxy chocolate eggs are so pretty and yummy. I accidentally ate a whole packet in a sitting though. There goes my new year diet (oops). What do you like to eat? Do we have similar tastes? I also love a little sugary snack! 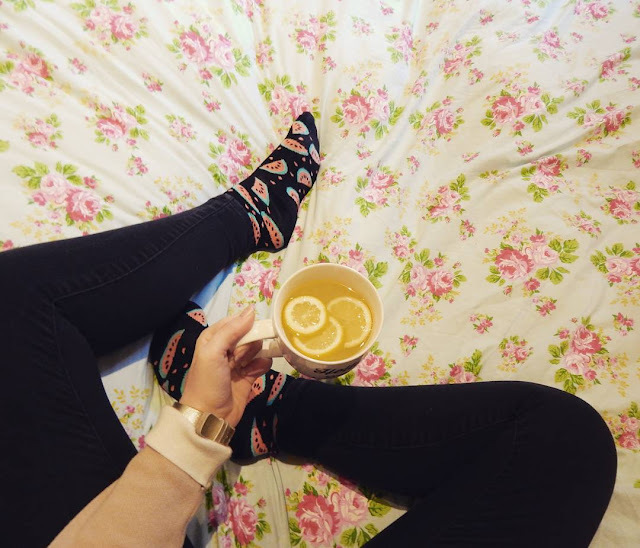 Eating well at uni doesn't have to be difficult or expensive though - I used to try and cook batches of healthy things that I could save in the fridge or freezer. Chilli, curries, tomato sauces - all can be backed with vegetables, frozen and eaten with a serving of rice or pasta. I seem to remember eating a lot of pasta and pesto at uni! I have a serious sweet tooth though, really need to cut back. I find I won't eat properly at work then I'll come home and eat everything in sight!